A landmark refurbished office building on attractive corner site, finished to a high specification and providing up to 18,500 sq.ft of high quality office space with generous provision of on-site car parking. The accommodation is available as a whole or on a floor to floor basis and can able tailored to specific user requirements. 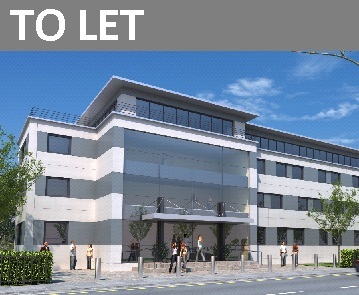 Ideal for occupiers requiring prominent accommodation with a strong corporate image. Possibility of extending accommodation to 30,000 sq.ft.